there will be an information meeting to ensure that the candidates and the parents (for the juniors) are well informed about the training plan and expectations. For any juniors that are planing to grade for their junior black belt, it is mandatory that parents attend with their child so that they are also aware of not only the training, but also the practice requirements leading up to the grading weekend. Current Black Belts of any rank who intend to volunteer their time teaching are also asked to attend this meeting so a cadre of training volunteers can be identified and briefed. 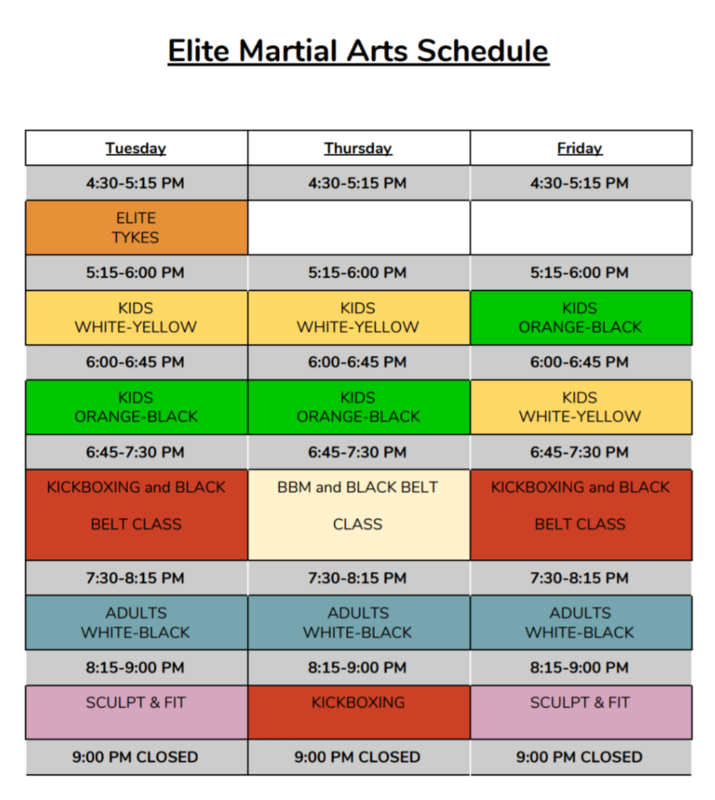 For more information, please see Sensei Rick Vey.